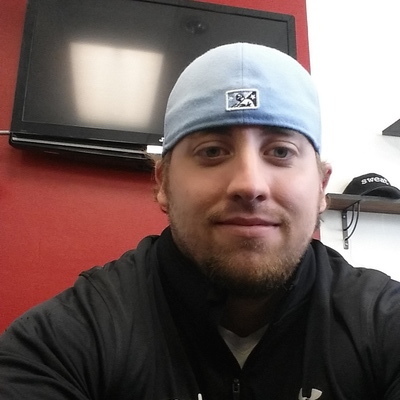 We would like to welcome Nick A. from Alton, IL, to the FitnessTrainer.com team. We pride ourselves on bringing not only quality trainers, but quality people as well, which is why we are so excited to have Nick on board. If you live in Alton, IL, review Nick’s qualifications and training experience below to see if they would be the right trainer for you. Again, we are happy to expand our personal training services in Alton, IL, with the addition of Nick. Sign up with Nick A. today! I have been training since college. I went to Missouri State University in Springfield where I studied psychology and biomedical sciences. I have played baseball all of my life and powerlifted for the past four years. I now train at Sweat in St. Louis. I had a client go from never running before in her life to running a half marathon in just a couple of months. Another one of my clients recently completed her first triathlon!